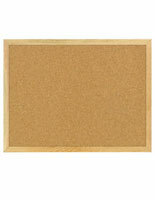 These Cork Boards Provide a Large Self Healing Cork Surface and Oak Wood Frame! 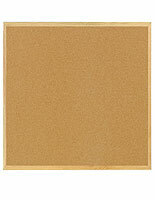 These Cork Boards are Bulletin Boards with Easy Wall Mounting Technology! 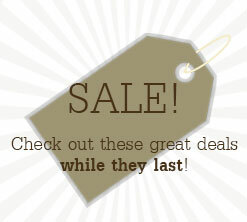 These Cork Boards Are Available Now! 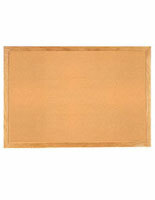 24" x 18" 36" x 24" 46.5" x 36" 48" x 48" 60" x 48" 72" x 48"
These cork boards are unbelievably easy to use and enable for fast changes or institution. You can post or take a message away in seconds by merely setting or taking out a push pin, tack or staple from the cork boards. 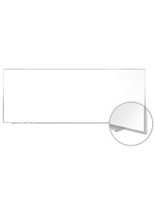 Use the cork boards to put up holiday greetings, directions, pertinent information or anything else that you wish to. The large size of the cork boards will warrant everyone who walks by will take notice. 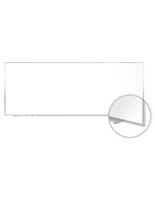 For your expediency, we also supply the cork boards with the essential hanging hardware to include hanging brackets. Customers will need to supply their own screws. These cork boards display all kinds of information to your community. 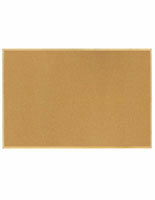 These cork boards, bulletin boards are a classic along with being affordable communication centers for any business. 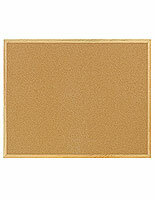 These cork boards enable you to have as many subject matter, memos, events and schedules as you want up at one time. 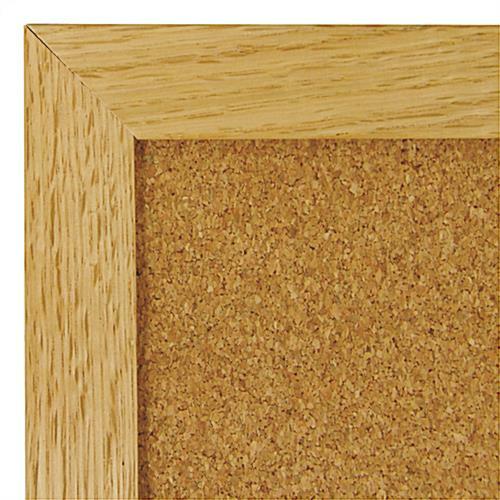 These cork boards, likewise recognized as cork boards or message centers, is fabricated from a natural oak frame utilizing finely ground cork known as a surface. 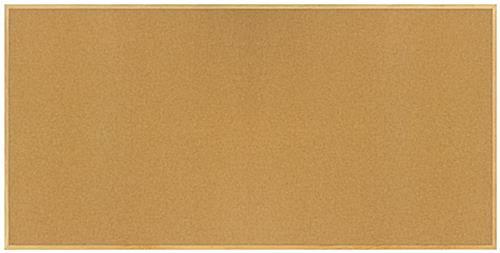 Use these cork boards to maintain everyone in your office, school, or business up to date with current events and critical dates to remember. 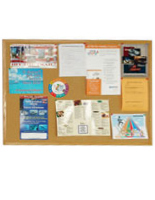 Cork boards like these are usually discovered in government agencies, factories floors, and auditoriums as well.